From an early age I loved books and would read absolutely anything, fiction, non-fiction, history and encyclopedias. Recently I decided to stay away from social media in an evening and find time to relax and rekindle my passion for books. I decided to join in on the blog tour for #WildeLikeMe and can't wait to find out what other bloggers thought of Louise's book. 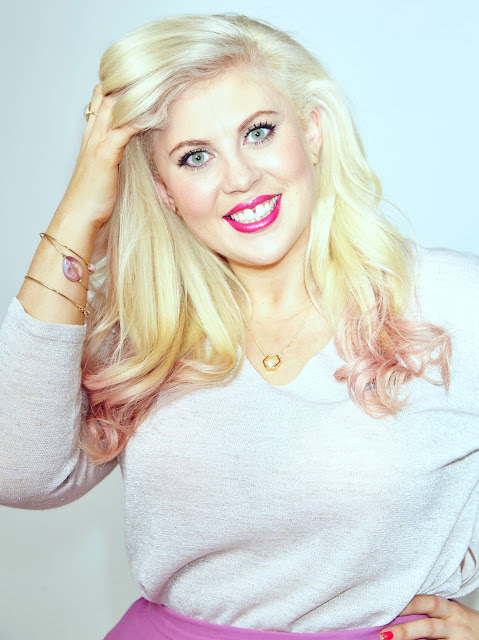 Wilde Like Me is about Robin, make up artist and single mum to her 6 year old daughter Layla and her battle to change her life with the help of her lovable eccentric aunt. I think we can all resonate with the feelings of loneliness that Robin battles on a daily basis. Having been a single mum in the past I loved how Robin could hopefully tried to change her life for the better but obviously I won't give too much away as it will spoil your read. Her aunt is a marvellous character with eccentric behaviours that add the occasional laugh to the storyline. This is an ideal book for your summer holiday reading list and I just wish I had been lay on a sun bed enjoying it rather than sat at home. Wilde Like Me is available from Amazon priced £3.99. 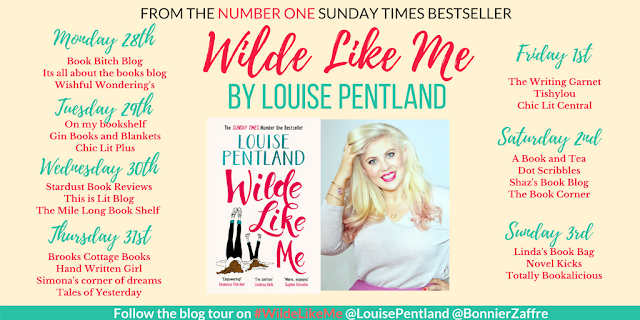 You can find Louise on twitter and also on YouTube and follow the blog tour on #WildeLikeMe. I was sent this book free of charge for the purpose of this post but the opinion is entirely my own.